After I finished the last sentence of my mystery, Coda to Murder, and added the final period, I sat back and looked at the page. At that moment I realized I had told a story about forgiveness. I found it odd that I had written about the one subject that is so difficult for me to include in my life. Forgiveness is not the natural human inclination. It’s easy to carry a grudge within our hardened hearts. Instead of trying to make the horrible burden go away, we seem to feed it and make it grow into hatred that seethes throughout our pores and colors our world black with anger and resentment. Withholding forgiveness to someone who hurts us only gives us a false sense of power and control over that person. Not accepting forgiveness from someone who is truly sorry adds bitterness to the situation and further damages the relationship. Christmas is supposed to be a time of joy, love, and peace. Too often, it turns into a season of hurt and resentment. Memories of those who wronged us bubble up through the wrapping paper and Christmas ornaments. Instead of the Norman Rockwell type family get-togethers, snide remarks, facial expressions, and body language can turn the gathering into a contentious event. It takes a strong person to be the first to try and reach out and forgive, and a strong person to accept forgiveness. When that happens, the heart soars free of the burden of all the meanness. Forgiveness isn’t easy. It may take a long time to get a different perspective on the hurt and anguish, but in the end we can try and do the best we can to resolve a relationship and relieve heartache for all parties involved. The Christmas season is the time of year when more people are open to giving and receiving forgiveness. If your heart is in despair, this is the moment to take time to make things right and re-connect with the person for all the right reasons. My main character, Pastor Christine Hobbs, preaches about God’s forgiveness in all things. Even if we don’t feel we are worthy of forgiveness, God’s love and grace is available. All we need to do is sincerely ask. 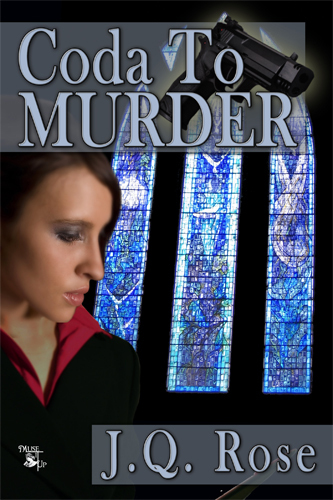 Christine tries to practice forgiveness in her own life, but a minister is not perfect. Just when she thinks she has come to terms with her husband’s cheating, lying, and eventual abandonment, she discovers she has not forgiven him....yet. This excerpt is from Coda to Murder when Christine receives a phone call from her ex which starts her stomach churning and her blood boiling. Christine's eyes teared up. He had no idea how much she missed him and hated him at the same time. “You’re moving? Where are you going?” She bit her lip. She hated to sound as if she were the least bit interested in his life. “Nadia and I found a house.” He delivered it like a hot poker through her heart. He met Nadia while he was away on a lengthy sales trip. She shook her head to erase the dark thoughts in her mind. “We decided it was such a good deal, we couldn’t pass it up. I’ll send you my new address. It’s a ranch in a subdivision near that greasy spoon cafe we liked to go to. Do you remember that place? Jake’s.” His remarks were so off-handed. “Oh, yeah.” Christine remembered Jake’s like it was yesterday. Jake’s was the place where she told Brad she was pregnant with their baby. She remembered the joy in his face and excitement they felt about beginning their family. She squeezed her eyes closed, trying to blot out the memory of the night she lost her baby girl in the emergency room. She was all by herself because Brad was away on a business trip. He never understood her feeling of loss, so he tried to act like it never happened. The baby wasn’t real to him as she was to her. She realized she wasn’t listening to a word he’d spoken, so when Brad stopped talking she said, “Okay. Thanks. Gotta go. Just mail them to the church. Good-bye.” The lump in her throat prevented her from continuing the phone conversation. Still clutching the phone in her hand, the memories of that Saturday morning conversation over two years ago surfaced in her mind. She and Brad were sitting at the kitchen table. Christine looked forward to spending time with her husband. Having a weekend together was unusual. “So what are your plans for this weekend? Do you want to take a drive or go to a movie?” she asked as she picked up the cereal box. Setting his coffee mug on the kitchen table, he looked directly into her eyes. “I’m moving out today.” He sat motionless in the chair. “What? What did you say?” She leaned in closer toward Brad, the cereal box clenched in her hand. “I’m leaving. I’m moving in with a friend. I want out of this marriage.” He grabbed the cup of coffee and pulled it toward him. She clutched her stomach to stop the churning inside. Was she dreaming? This couldn’t be real. She tried to read his face, but he kept his eyes on his coffee mug. He glanced up furtively. Finally locking onto her eyes, he said, “I’m in love with another woman. It’s over for us.” He scooted back the kitchen chair, turned his back to her, and walked to their bedroom. She remembered sitting at the table, shell-shocked, silent, and helpless. Blinking back to reality, Christine threw the cell phone on the end table and covered her face with her hands. A torrent of tears puddled in her palms. Christine heard heartbreaking cries then realized the sounds came from her, from the depths of her soul. The phone conversation stirred up all the memories and hurt she thought she had buried. Although she had tried, she realized now she hadn’t forgiven him, nor could she ever forget. No man would ever again win her heart then crush it. 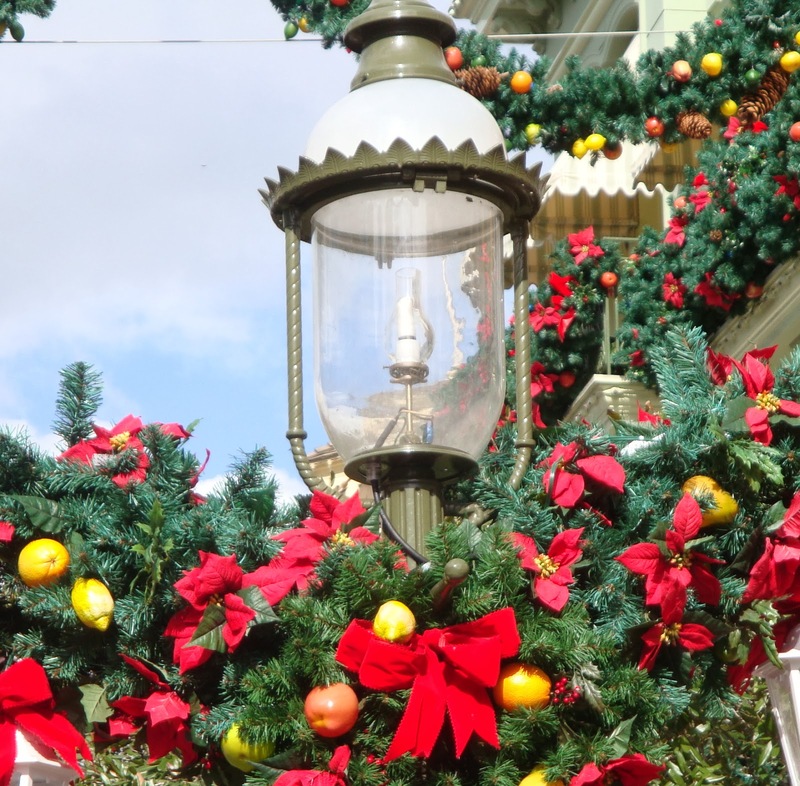 Sunday, December 15 (Today)--Join me at sweet romance author Roseanne Dowell's blog for a discussion on Christmas traditions. Share yours with us. Friday, December 20--Pat McDermott brings the lovely sounds of Irish music to the J. Q. 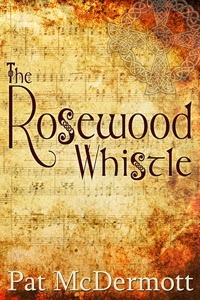 Rose blog and discusses her new romance, The Rosewood Whistle. Find out more about it at Pat’s Web Site. Boy that one really hit home. Yes, it's terribly hard to forgive, but even harder to forget. Can't wait to read this one. I so enjoyed your first book. Wishing you a Merry Christmas and many many sales.